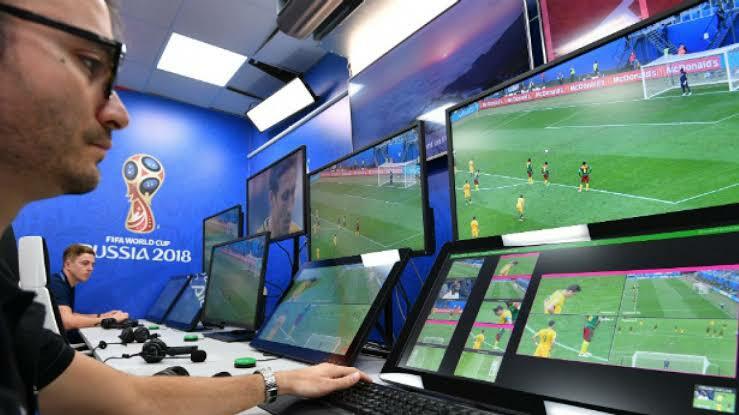 Video Assistant Referee (VAR) is steadily taking over in the world of football. The technology which was once a myth has been embraced in different countries and continents in the last couple of years. It was first used at a major tournament in 2017, during the FIFA Confederations Cup where it caused a lot controversy as the officials took long to execute decisions. But after a successful World Cup in 2018, it is now clear that it will be used in more major tournaments in the near future. With the 2019 AFCON just a few months ago, it was confirmed that VAR will be used in the competition for the very first time. However, it will not be the first time it is witnessed on the African continent after it was implemented and tested successfully in the 2018 CAF Champions League final between Egytian giants Al Ahly and Esperance of Tunisia. It was also applied at last Total CAF Confederation Cup. -Goals and whether there was a violation during the attacking phase of play, such as an offside or a foul. -Penalty decisions (other fouls are not reviewable, except below). -Direct red card decisions (second yellow cards are not reviewable). -Mistaken identity in awarding a red or yellow card. During the 2018 World Cup, a total of 335 incidents were checked by the VAR over the course of the group stage, averaging seven per match. Fourteen calls made by referees were changed or overruled after being reviewed by the VAR. And according to FIFA, the VAR system had a success rate of 99.3 percent, up from the 95 percent of correct calls by referees without VAR.